↑ Vaidyanath Shastri. 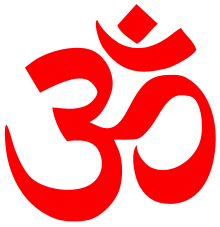 Dasana-tattva-viveka. Urmila Devi Shastri. ↑ Ashtadhyayi of Panini. Motilal Banarsidass. p. 24. ↑ Yogesh Chandra Mishra. Ayurveda Kriya Sarira. Chaukhmaba Publications. p. 50. ↑ Krishnadutta Bharadwaj. Bal Ramayan. Motilal Banarsidass. p. 43. ↑ Yohanan Grinspon. Silence Unheard. SUNY Press. p. 94. ↑ The Yoga Darsana of Patanjali. Concept Publishing Company. p. 144. ↑ Yoga Philosophy of Patanjali. SUNY Press. p. 193. ↑ Ian Wicher. The Integrity of the Yoga Darsana. SUNY Press. p. 133. ↑ Yoga Philosophy of Patanjali. SUNY Press. p. 198. ↑ Kisor Kumar Chakrabarti. Definition and Induction. University of Hawaii Press. p. 151. ↑ Shivswaroop Sahay. 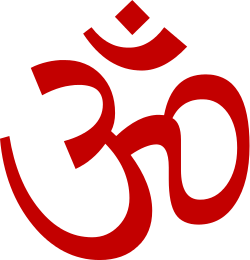 Pracheen Bharatiya Dharm Evam Darshan. Motilal Banarsidass. p. 190. ↑ Subodh kapoor. Encyclopaedia of Ancient Geography Vol. 1. Genesis Publishing (P) Ltd. p. 7.